I was just mentioning the other day, that I’m not a perfume specialist. 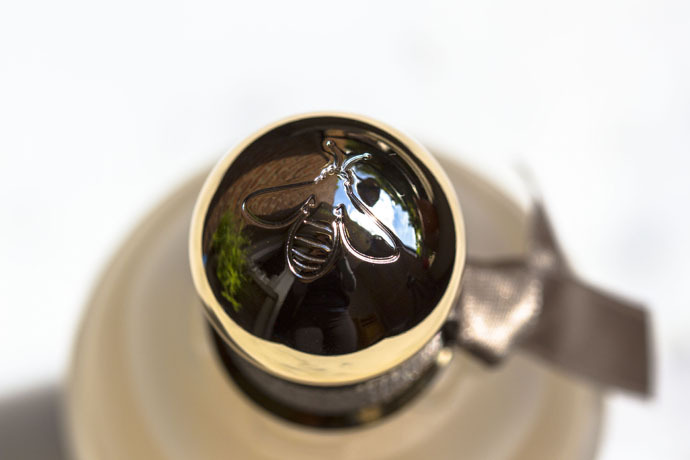 I love these complex potions and wear them each day, however I have never investigated this so special and sensitive field of beauty. 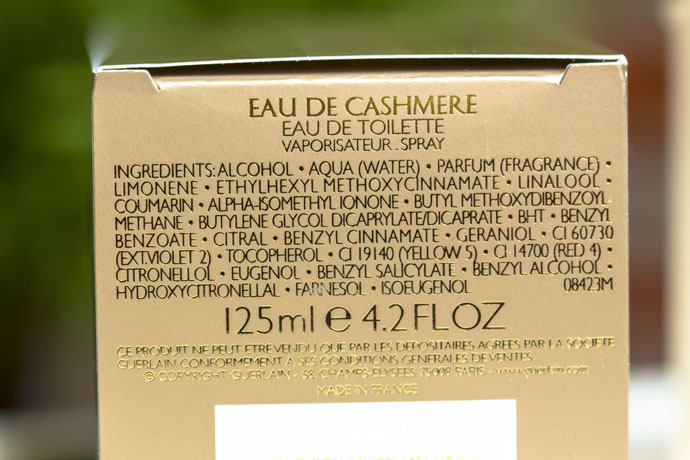 This is one of the reasons why I was so surprised to discover multi-purpose fragrances. 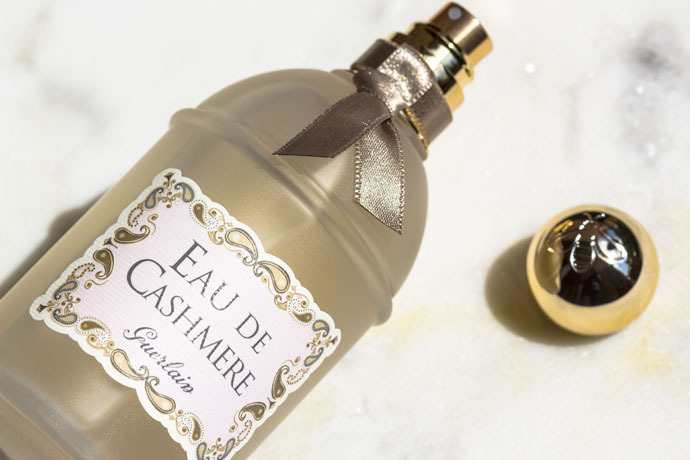 I’m so, so excited to tell you more about Guerlain Eau de Cashmere, one of these special fragrances, which can be worn on its own (sprayed directly on the skin or on clothes), can also be used on top of some other fragrance as an enhancer and which can be used as a room spray as well. 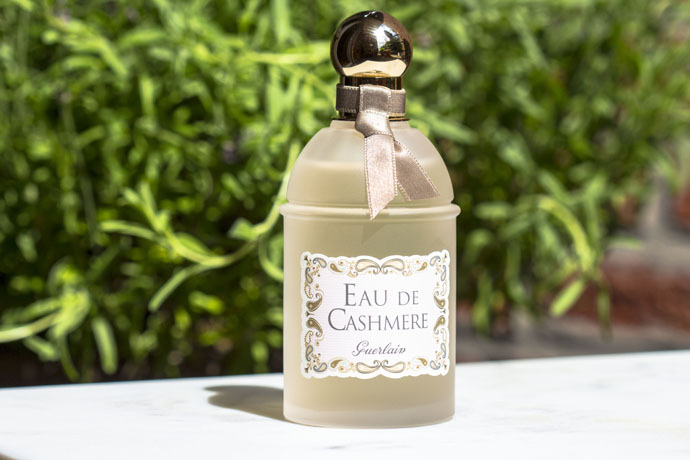 Guerlain Eau de Cashmere (€78/ 125ml) was launched in 2014 and it’s one of the fragrances which smell clean, a little bit musky, fresh and light. 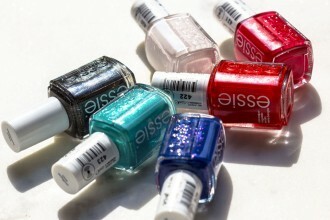 It’s perfect for day time, I love to use it directly on the skin because it’s so elegant and refreshing. It resists about 6 hours on my skin. When worn on the clothes, it resists longer and becomes muskier with time. I did try to use it as a room spray, and it works beautifully, I think it’s perfect before a special at home dinner. It also can be used on the bed linen. 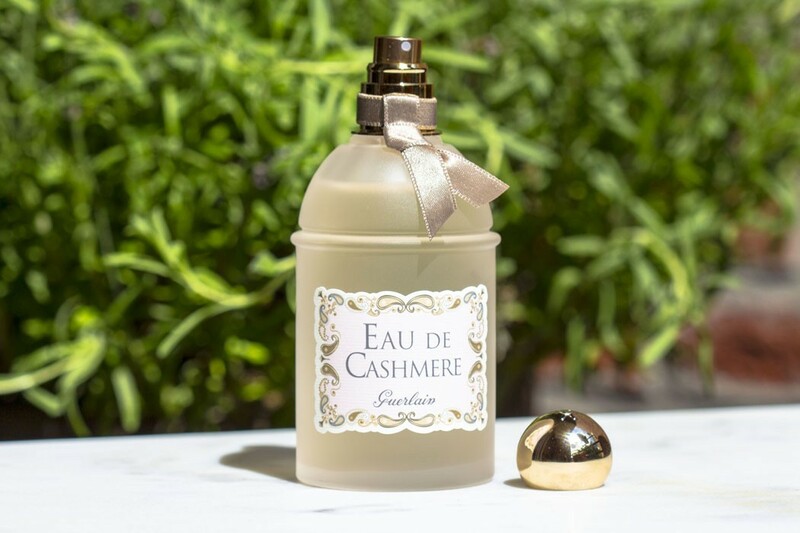 Guerlain recommends for Eau de Cashmere to be used in combination with any scent from ‘l’Art et la Matière collection’, however I’ve tried to use it with La Petite Robe Noire. The result is so interesting because it subtly makes the fruity and flowery scent muskier, it calms down the flamboyance and makes La Petite Robe Noire Eau de Parfum Intense more appropriate for day time, or for hot days (although, I don’t have a problem with wearing it during hot summer days). 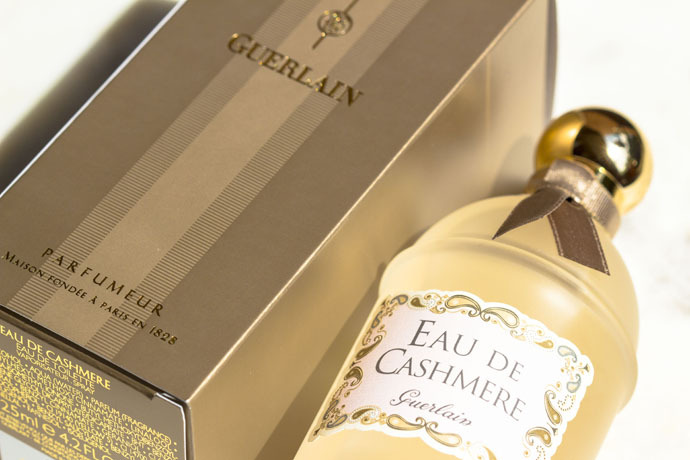 Guerlain Eau de Cashmere is a light unisex fragrance and a perfect investment because it serves a lot of things! 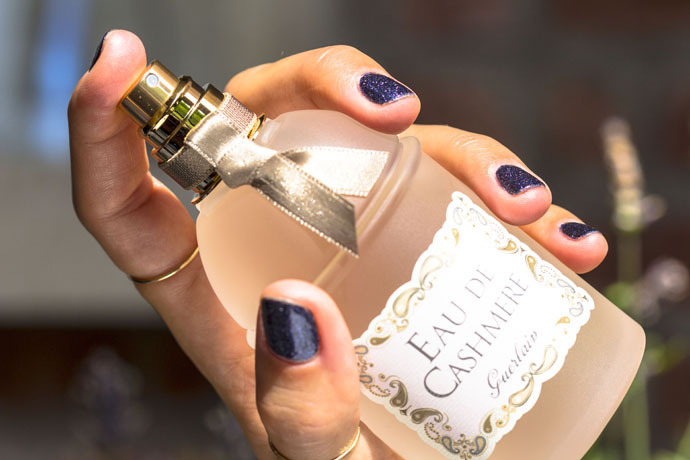 It’s the great option for those of you ladies or gentlemen who prefer discreet, yet very elegant and comfortable scents, which bring in mind impeccable outfits and clean beautiful hair. 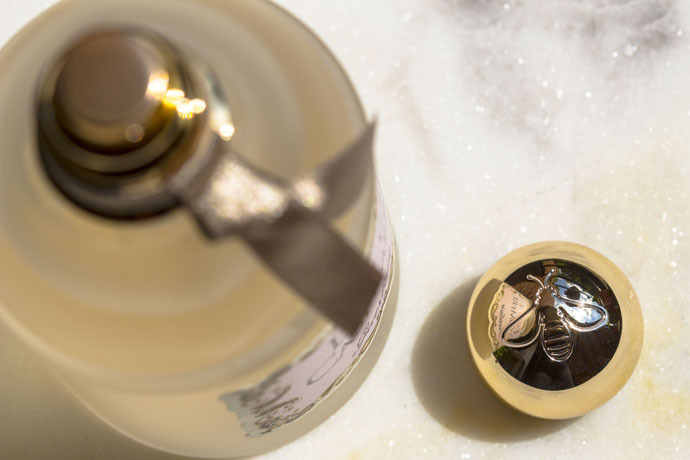 With the launching of La Petite Robe Noire Eau de Parfum Intense, Guerlain starts a collaboration with the Belgian hat designer Fabienne Delvigne. Especially for the project: ‘La Petite Robe Noire extraordinary journey’ , Fabienne Delvigne creates 5 hats, each of them honouring a different city (Venice, New York, Paris, Moscow and Brussels). All of Fabienne Delvigne hats and hat boxes are sprayed with Guerlain Eau de Cashmere.